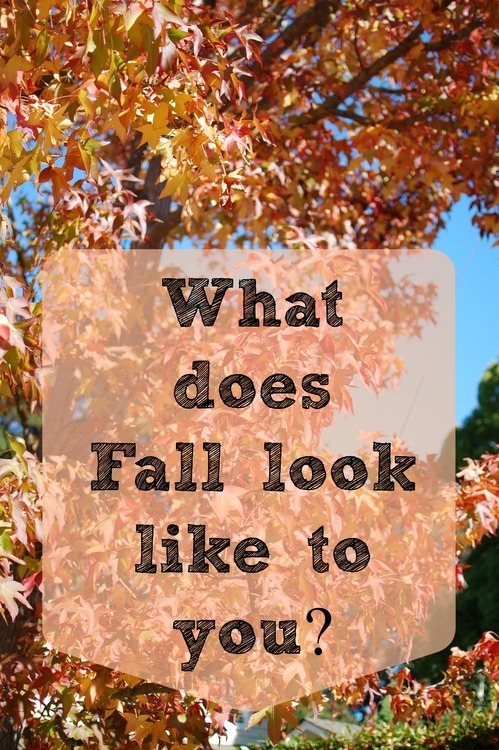 What does Fall look like to you? 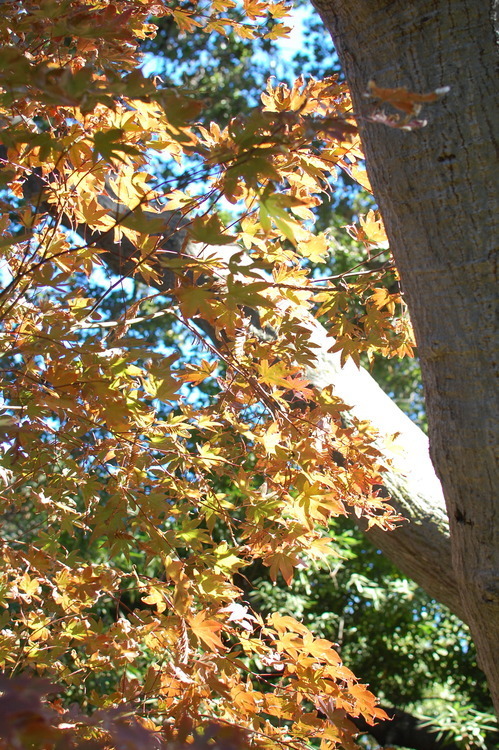 Here in the San Francisco Bay Area Fall doesn’t look anything like Fall on the East Coast. For us Fall means mornings at 41F with sweaters and jeans and afternoons at 75F in t-shirts and shorts. Our trees stay stubbornly monochromatic as our grass slowly shifts from its infamous golden color to a nice healthy looking green. We have a few trees that refuse to conform to our norm. We have leaves on the ground. 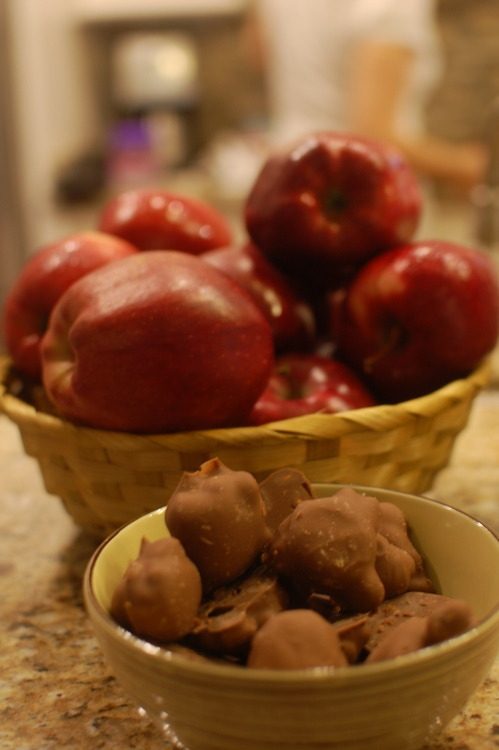 And we have apples to fill our bellies and our pies! 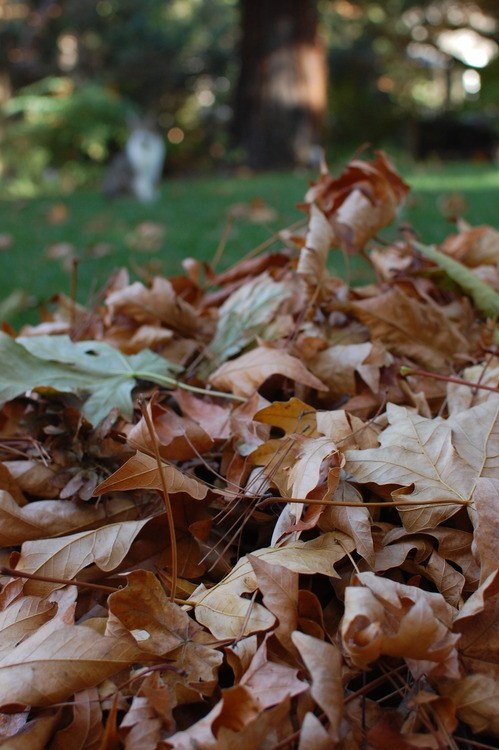 What does Fall look like for you? Is it a hot beverage drunk on the porch? Children playing in the leaves? The pileup of boots and jackets by the door? Snapping a few pictures that truly symbolize the season for you can help round out a photo book by giving context to family photos and action shots.